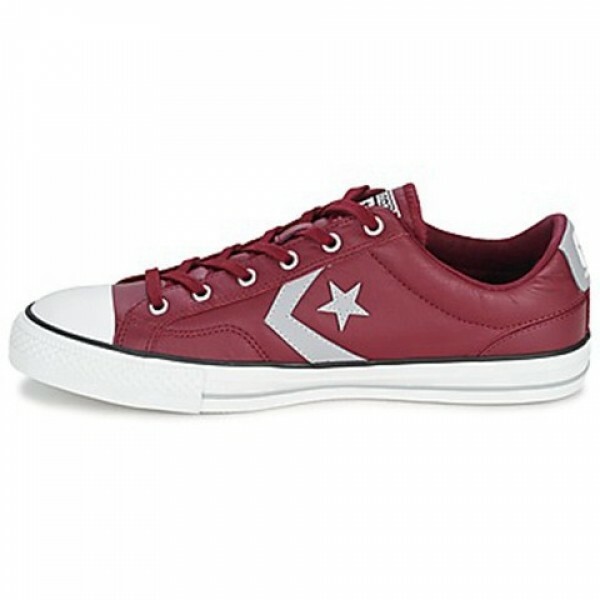 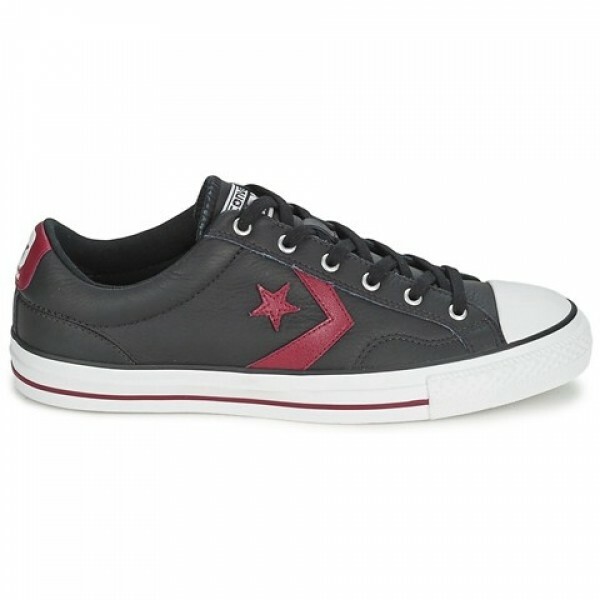 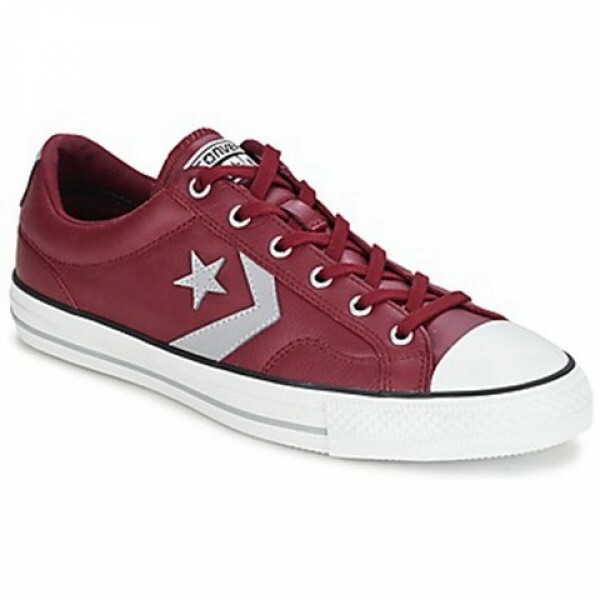 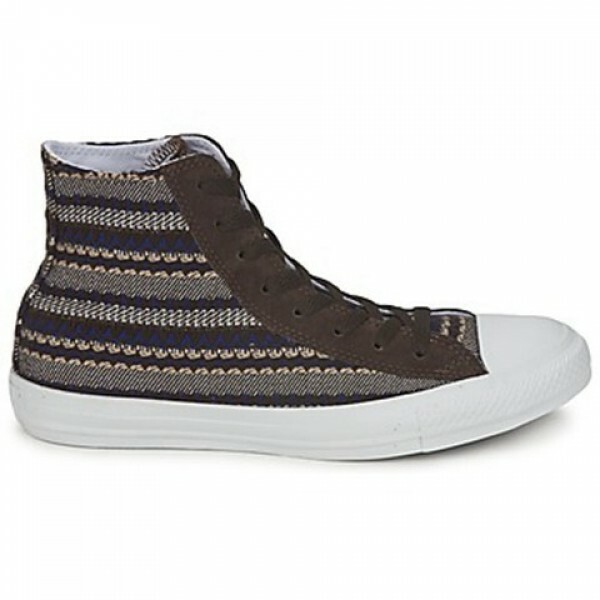 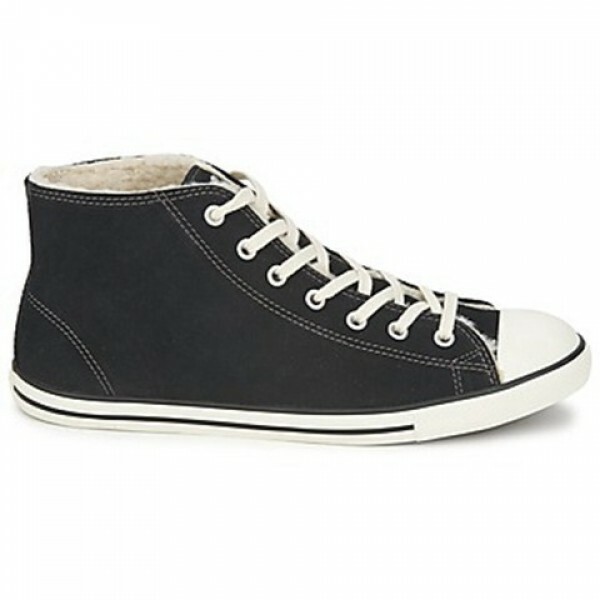 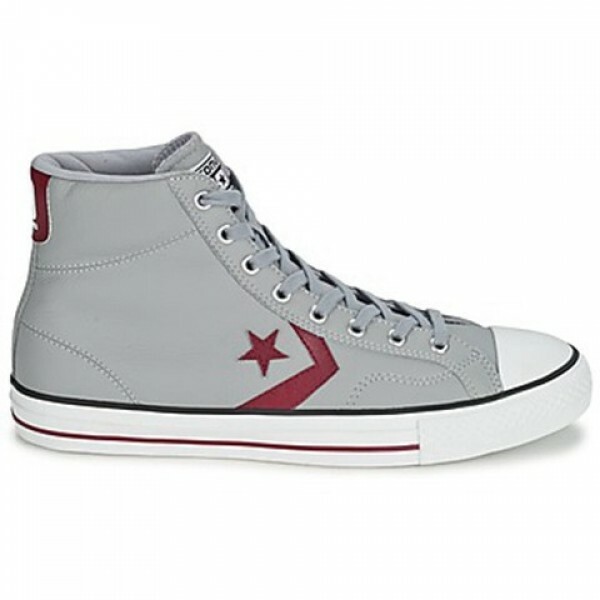 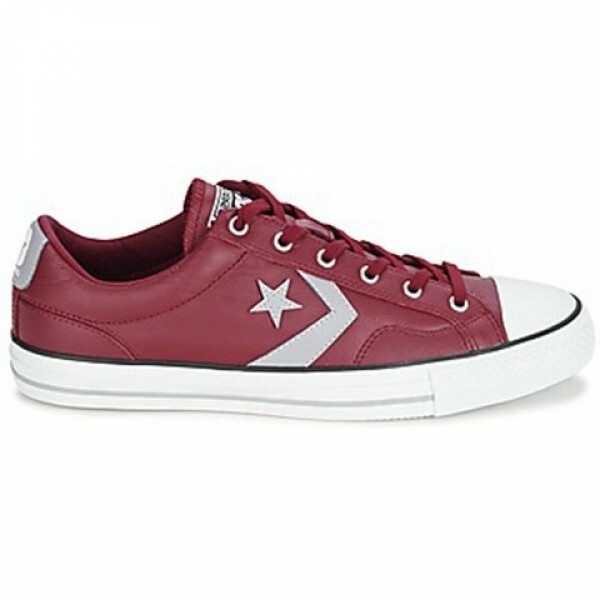 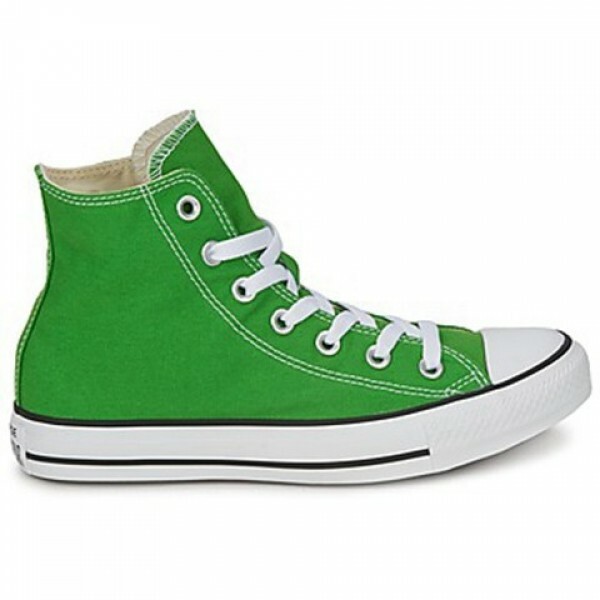 An urban superstar, these low top trainers could only be from Converse. 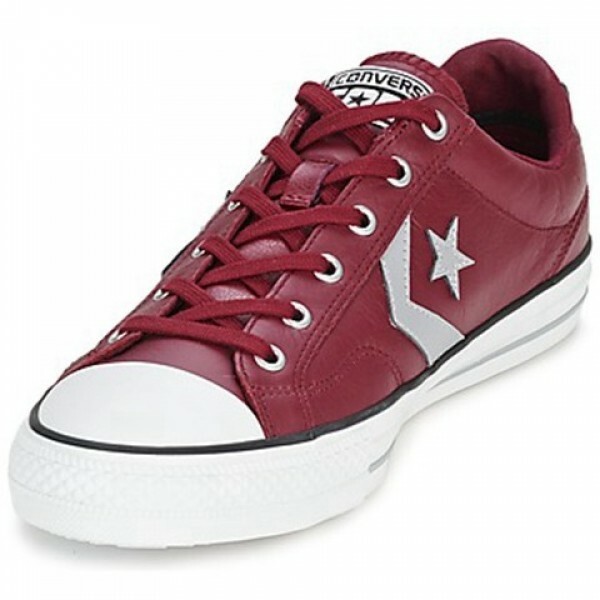 We love the sporty design and the red leather upper. 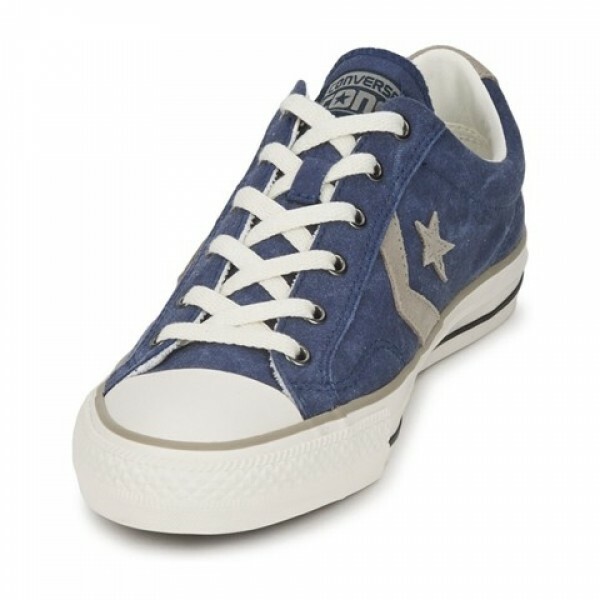 The Star Player Leather Ox features a fabric lining and a fabric insole. 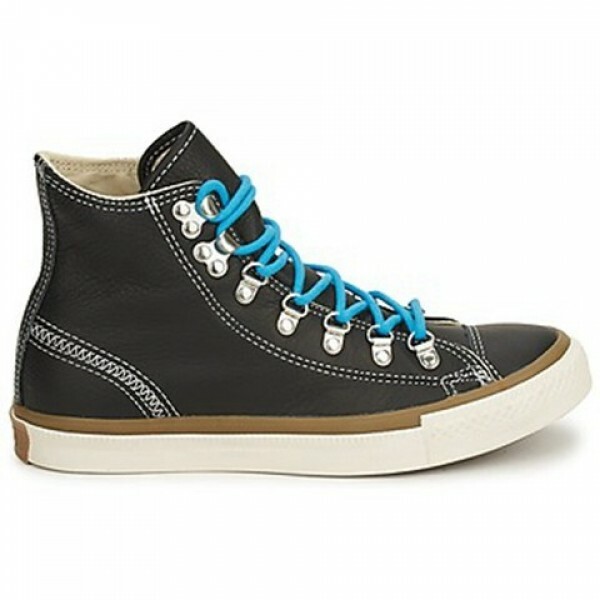 The outer sole is composed of rubber. Trainer addicts will love this design.